The Dorothy Gerber Strings Program offers lots of summer opportunities for students. Take a look! As the weather gets warmer and days grow longer, thoughts of summer vacation start to dance in the heads of students, from kindergarten to high school. Meanwhile, parents start to ponder the schedule complexities that will ensue. What will satisfy students and parents? Perhaps beginning to learn a stringed instrument over the course of six weeks? Or for the student who already plays an instrument, a fiddle performance at the East Jordan Freedom Festival? What about flying each day of the week to an island orchestra camp? Or spending two weeks with The Cummings String Quartet and performing with them in Charlevoix’s Cultural Corridor? Or performing on stage at the new Great Lakes Performing Arts Center during its Gala Opening weekend? 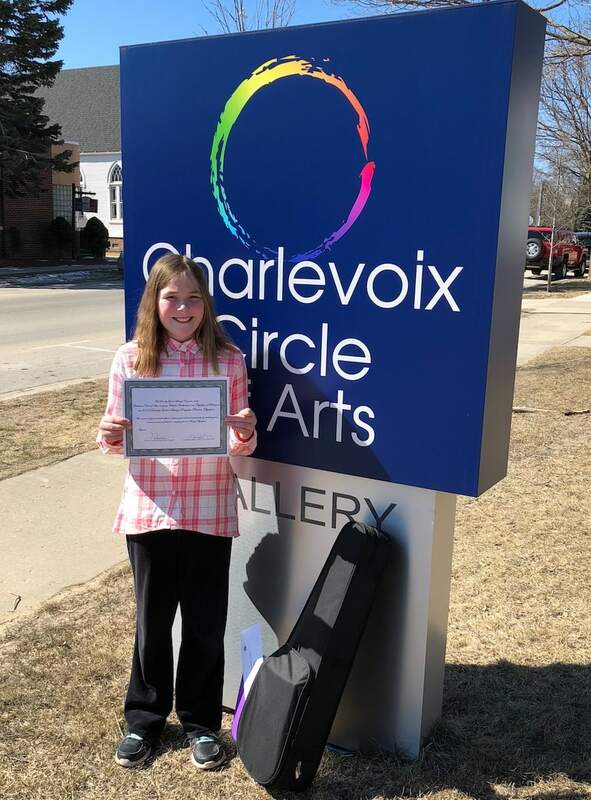 All of these opportunities are possibilities for students who sign up for the Dorothy Gerber Strings Program (DGSP) at the Charlevoix Circle of Arts this summer. The DGSP has announced its summer programming, which features a Summer School of Music and three unique camps. The camps include a fiddle camp that culminates with a performance at the East Jordan Freedom Festival (June 25–29), an Orchestra on Beaver Island camp that collaborates with Baroque on Beaver Island (July 30–August 3), and The Cummings Chamber Music camp that ends with a series of performances in the Charlevoix Cultural Corridor (August 6–17). The School of Music makes all the DGSP’s programs—strings classes, individual lessons, Suzuki program and Dorothy Gerber Youth Orchestra—available in two three-week sessions. The Cummings String Quartet and DGSP students will also help inaugurate the new Great Lakes Performing Arts Center with a performance on July 8. Dr. David Reimer, the director of the DGSP, says, “I’m very excited to offer so many interesting and varied opportunities for students of the area. We have something to offer every student, from 4 years old to seniors in high school, from beginners to the most advanced. If a student wants to jam in a fiddle group, they can do that. If a Haydn string quartet or Mozart piano trio is more to their liking, they can do that. 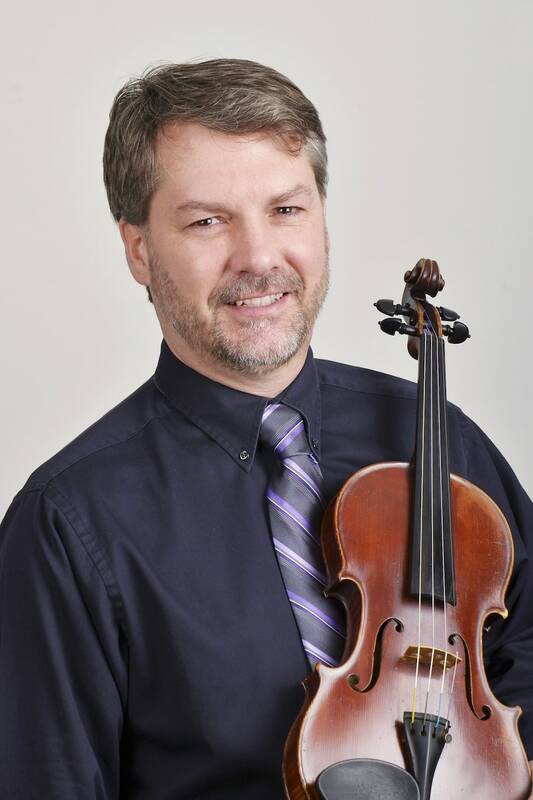 It’s going to be a fun summer.” The DGSP summer offerings will feature the program’s excellent teachers along with distinguished guest artists, including members of the Baroque on Beaver Island Orchestra, directed by Robert Nordling. Families can begin registering their students immediately by visiting the DGSP website at www.gerberstrings.org or sending an email to Dr. Reimer at DavidDGStrings@gmail.com. The Charlevoix Circle of Arts is located at 109 Clinton Street in the heart of downtown Charlevoix. The Dorothy Gerber Strings Program is funded by a generous gift from the Cummings Foundation.